Masiko (L) in action against Express. FOOTBALL. Coach Mike Mutebi’s bold stances to drop Tom Masiko from KCCA FC’s squad that faced FUS Rabat last weekend might have paid off in the 3-1 win but the midfielder is gnashing his teeth. Mutebi did not indicate why he dropped the player but has gone a step further by omitting him from the travelling contingent to Tunisia giving speculation that Masiko’s future at Lugogo is in doubt. The Kasasiro Boys play Tunisian giants Club Africain on Friday needing a draw to advance to the quarter finals of the CAF Confederations Cup but they will negotiate the enormous task without the services of the player who scored the winner when the two sides met in the reverse fixture in Kampala. KCCA won 2-1 in that match. Since making his intentions clear of partying company with KCCA to join nemesis side Vipers SC, Masiko has gone full circle from one of Mutebi’s trusted combatants to an outcast. His latest exclusion from the team appears to be an indication that Mutebi has conceded defeat in trying to sustain the midfielder’s seven-year stay at Lugogo. Masiko has opted to train with his Ngeye clan team under Express coach Matia Lule as they prepare for the 2017 Bika Bya Buganda tourney opener against Mbogo clan. Masiko, a son of KCCA great Barker Masiko, has his heart set on joiningh Vipers and the latest developments suggests it could be a matter of stamps for the move to be complete. Sources close to Masiko say the two-time champions are in the final stages of unveiling the player as their summer acquisition. PML Daily understands the player held “long and positive talks” with The Venoms’ technocrats and all indicators are that the deal is all but done pending official announcement. 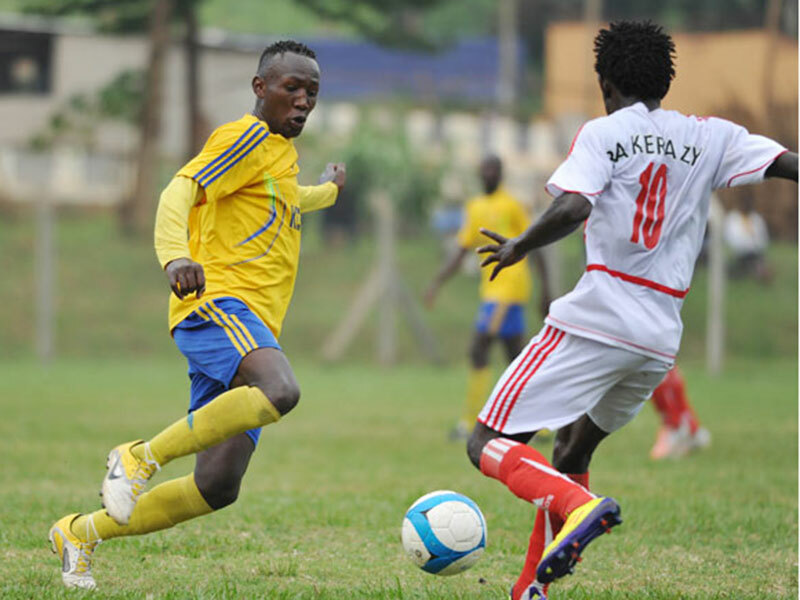 Masiko is said to have cited the need to change environment and test his talent elsewhere as the reason for his wanting out of Lugogo, but some sources say Vipers supremo Lawrence Mulindwa offered the player a cheque he couldn’t resist. Masiko will join Taddeo Lwanga, Steven Mukwala and Yayo Lutimba as the clubs’ new acquisitions.